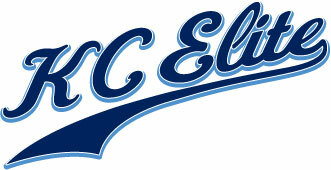 KC Elite Athletics will be offering a 4-week baseball program for all players’ ages 7-14 years old. This camp will be designed to help players develop and improve their hitting. Players will go over proper swing mechanics in depth with coaches and receive immediate feedback. In addition, players will be given instruction through a variety of drills/stations that will help them improve their stance, stride, rotation and balance, as well as other important aspects of hitting. Week 1 will include some analysis of each player so that each coach will be able to see some areas of improvement to focus on for the kids.